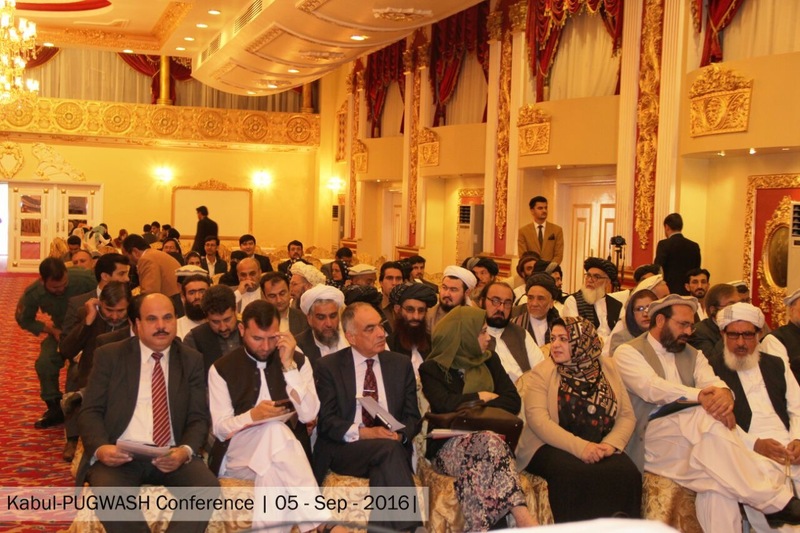 In the second half of 2016, Pugwash maintained its efforts to bring together different elements of Afghan society to discuss ways to build a peaceful future in the country. Consultations were held in Kabul and Jalalabad, convening many hundreds of individuals from across the political spectrum in the country. There was also a meeting held in Islamabad to discuss the relations between Pakistan and Afghanistan moving forward. Following from meetings earlier in the year, there was continued focus on developing a set of substantive items for inclusion in a draft peace agreement. An earlier version of the document was expanded and clarified in consultation with all relevant parties.